I Saw A Ghost is the fifth album from Jack Adaptor. 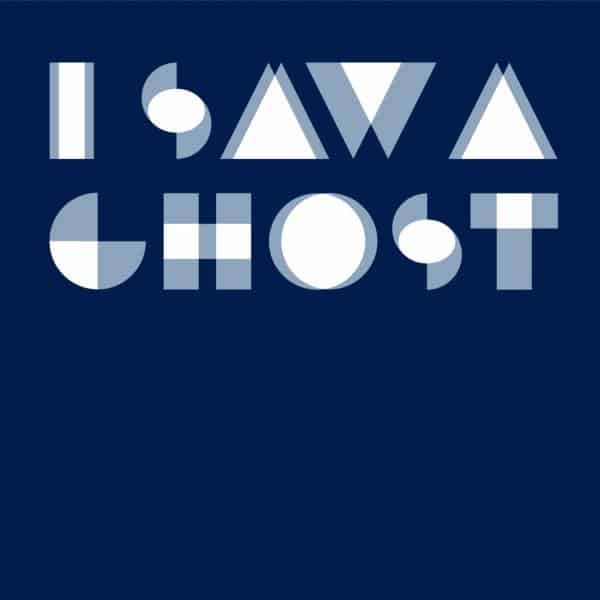 I Saw A Ghost was recorded mostly in Camberwell across 2007/8, after acoustically demoing a vast raft of songs which PF and CC had written in a conscious effort to get back to writing as a face-to-face duo as opposed to the sending and re-sending of computer files. CC expanded the musical palette, using Fender Rhodes, vibes, flugelhorn and a mixture of voices to give an expanded texture to the record. There is a water theme – rivers, oil, canals, the sea, swimming pools, petrol – which was discovered after the fact.